Our VP-Series power and video cables are suitable for a budget replacement of security camera cables for analog traditional cctv camera systems. 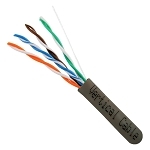 These cables have BNC connectors for video and 2.1mm barrel connectors for power for the cameras and power adapters as well. 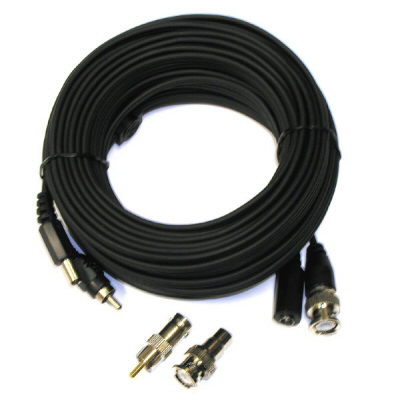 This VP-50 cable comes pre-made in a 50' length, allowing you to run a camera 50' from the location of the DVR.